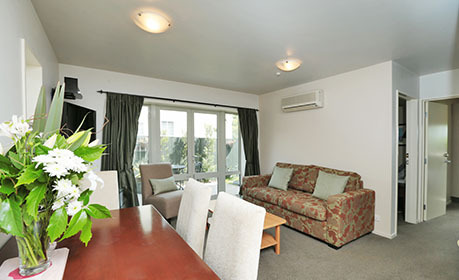 Whether you are visiting sunny Nelson for business or pleasure you will find comfort, tranquillity and elegance right in the heart of Nelson City at Chelsea Park Motor Lodge. Enjoy Nelson’s beauty from your room while still enjoying a bundle of life’s luxuries that make Chelsea Park a Qualmark, 4 Star Plus destination. 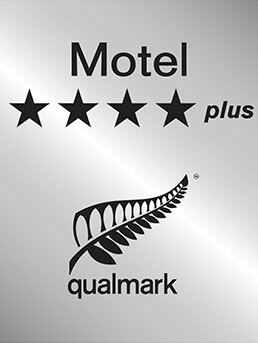 Chelsea Park Motor Lodge offers high quality motel accommodation including the homely comforts of each room having access to SKY 50+ Channels with a SKY Guest Select decoder in every room, and access to free, unlimited fibre WiFi. 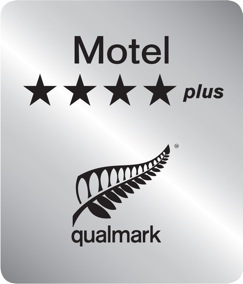 Our cosy, clean rooms are only a stone’s throw away from some of Nelson’s best attractions. Situated on Rutherford Street, Nelson’s best cafes, bars and restaurants are only a short stroll from Chelsea Park Motor Lodge. Look no further for great comfort and personal, friendly service in the heart of the city. Built in 2003, our recently professionally renovated motor lodge offers the ideal destination for any guest. Our lovely, sunny, north-facing rooms, coupled with double-glazed windows offer a retreat from the hustle and bustle of everyday life, to your serene and elegant room at Chelsea Park. For the business traveller, Chelsea Park Motor Lodge caters for guests attending business meetings by being located so close to Nelson’s conference and business centers. Chelsea Park is situated close to the Nelson Hospital, adjacent to Nelson College for Girls, 400m to Nelson College and a short distance from Fairfield House, the local theatre and the Trafalgar Events Centre. Paul and Jo Rosanowski are your hosts, and we wish for all of our guests to get the most out of their stay. 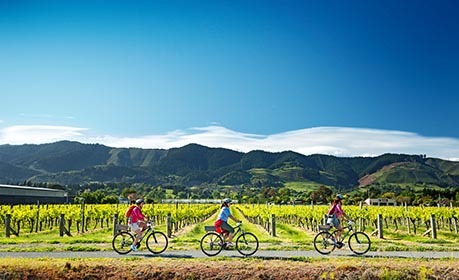 Whether you are visiting the Abel Tasman National Park or checking out the local Wine and Food scene, we are happy to assist with booking different attractions and activities for guests. Our 10 rooms mean that we offer friendly and helpful service - Hospitality, the way it should be.